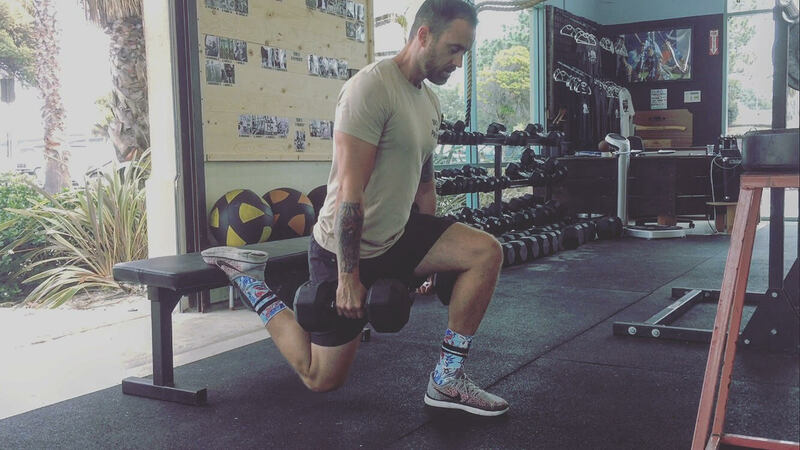 They are all very effective at training weak hamstrings, but the bigger, heavier loaded movements can take a toll on our bodies and they leave a rather large footprint on the rest of the week. Enter the Bulgarian Split Squat. All of the benefit of the hamstring isolation, none of the heavy bending. Sumo Deadlift – May find instant relief of the low back in this stance. Simply ask a coach for help whenever you feel this may apply to you.